A new wind blows in (back)? Actually, as I excessively wipe my laptop screen to write this it was very much an ‘orange’ day at Redsand MX Park. The popular testing and training site close to Castello and minutes from the lapping waves of the Mediterranean Sea is impressive in its ambition and scope – a carefully chiselled course of jumps and undulations from a flat landscape and home to several dwarfing grandstands – and it felt like large parts of the red terrain were whipped across the paddock through a relentless period of strong winds on Saturday. The dust was the scourge of a positive first day for the first of four brand new venues on the MXGP trail in 2018. But emerging from the blanket and using the gusts to full effect was HRC’s Tim Gajser, who comfortably denied KTM a second Pole Position (no mean feat with the Red Bull crew owning all motos and Grands Prix so far). 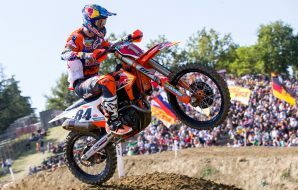 The Slovenian admitted he is not back to full fitness since his horror crash at Mantova for the third and final round of the Internazionali D’Italia in February. The double jaw fracture has left the 2016 world champion without any feeling in his lips and chin and he said the mental repercussions of the accident were harder to conquer than the hassle and post-op process of the actual injury. Gajser was undeterred in a largely static Qualification Heat and deflected Romain Febvre’s attempts to gain a first Pole since the final round of 2016 in the USA. It was the first time Gajser celebrated on Saturday since Mexico twelve months earlier. 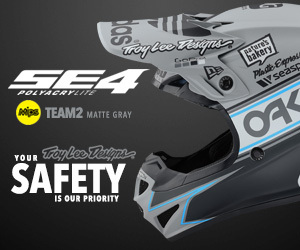 Where were the KTMs? 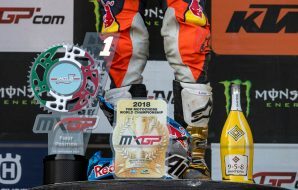 Cairoli seemed to have too much front wheel lift out of the start and both the champion and MXGP standings leader Jeffrey Herlings were buried in the mid top ten. A crash for Jeremy Van Horebeek (competing with an painful hand as a consequence of his fall in the second moto in Holland last week) was the other decisive moment. 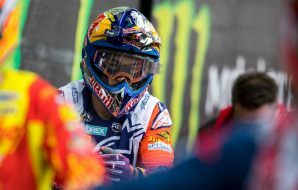 Herlings flew back in typical style but then struggled to overtake Gautier Paulin for third and Cairoli recovered to enact a rare demotion of the Dutchman to fifth. 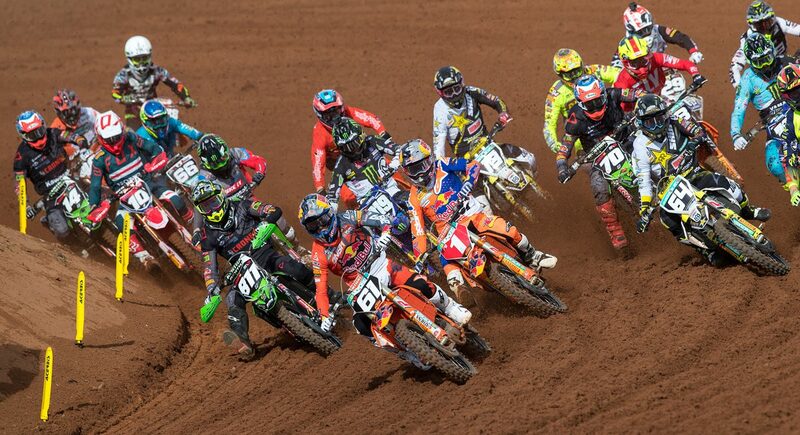 For once it was MX2 that was more watchable. 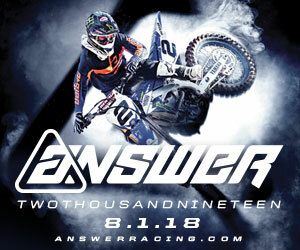 Pauls Jonass may have secured his second Pole of the year but it was by the slender margin of 1.1 seconds from both Jorge Prado and Darian Sanayei; the Spaniard in particular willed on by a decent attendance on Saturday with reports by the organisation at Redsand of positive pre-event ticket sales. Prado is the dark horse (even if Thomas Kjer Olsen burst through to fourth place and still needs to improve his starts for any designs on victory) and Sanayei is the outside bet on the rapid Bike it Dixon Kawasaki. 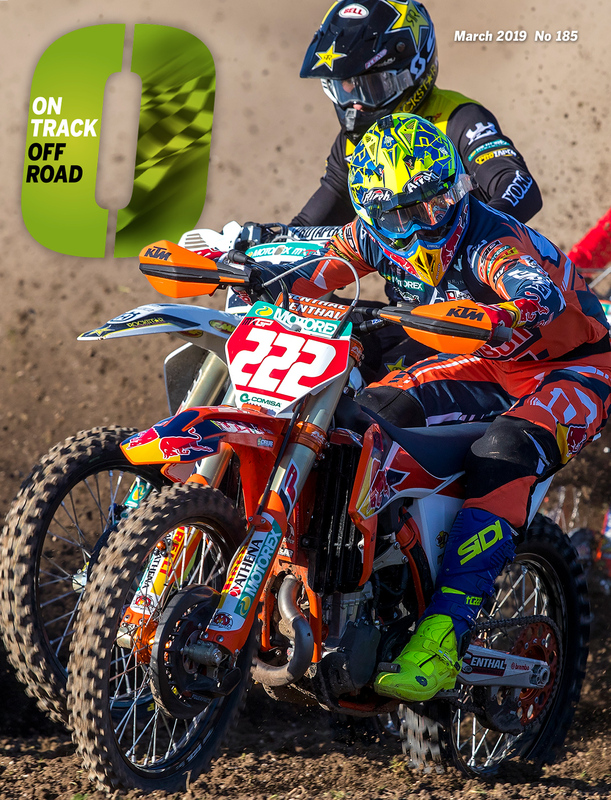 Willed by home support Prado, who confidently said his first Grand Prix on native soil bore no extra expectation, should be energised to overhaul his teammate for the first time on Sunday. 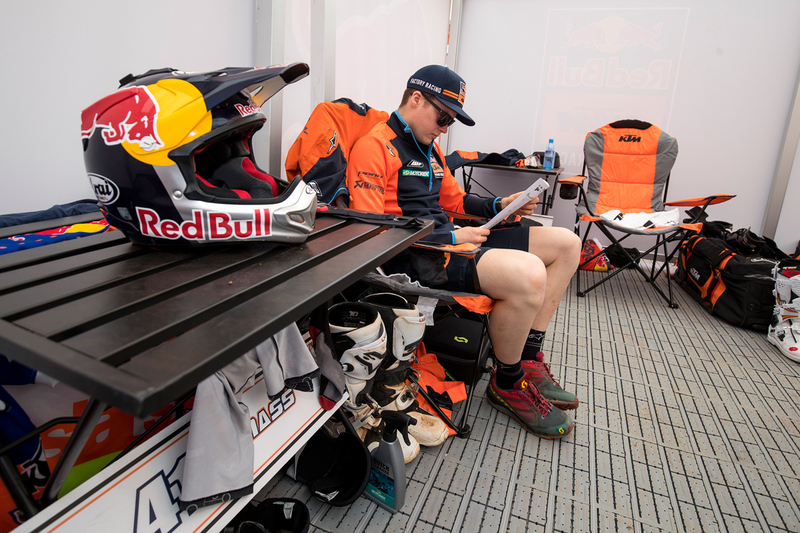 If he cannot prolong the battle of the KTMs in MX2 then he has only two weeks to wait until the hard-pack of Arco di Trento in Italy where he posted his very first GP win last spring. Riders commented on the fast nature of the Redsand layout. The ground is hard-packed but also loose and very fine in places. 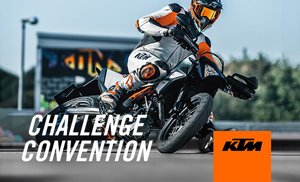 The wide trajectory invites high speed and is not frugal with optimum line choice; this means there is little to separate the riders and overtaking is complicated with so many competitors evenly matched. 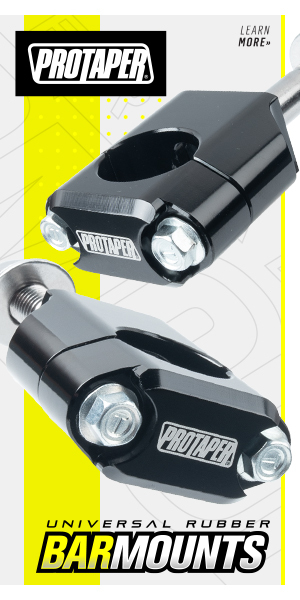 Talk on Saturday night was of the essentiality of starts for the motos. 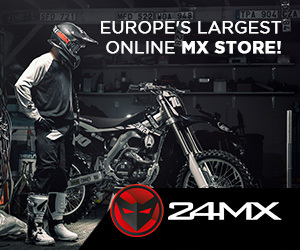 Another fantastic narrative in Spain came through the very first race of the EMX250 European Championship. 2012 winner Mel Pocock somehow exited the gate from 24th spot, rounded the first corner and slotted at the front of the pack. The Brit kept a solid advantage all the way to the flag. In 2015 Pocock was involved in a savage accident at Milton Park for the opening round of the British Championship and lost part of his right thumb and needed numerous operations to return his hand to any semblance of normality. The chequered flag must have felt like one of the most blissed-out sights in the 25 year old’s life. If he can take the overall victory tomorrow then it will be a remarkable achievement.